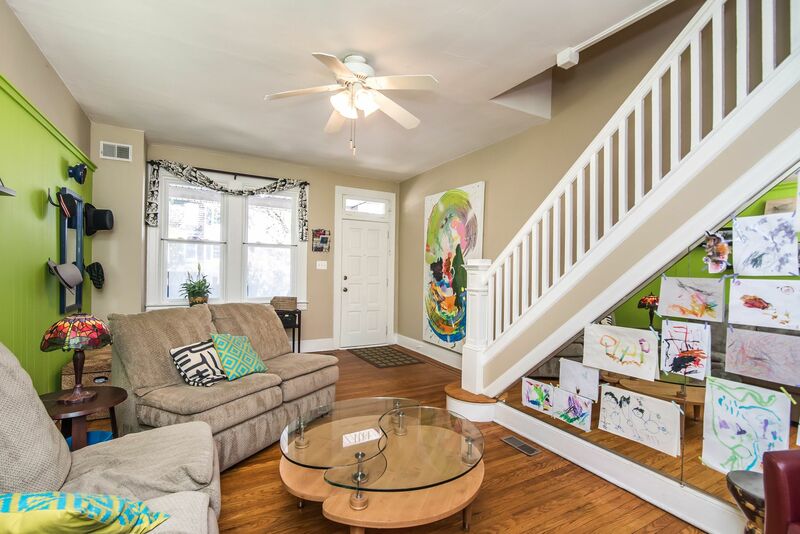 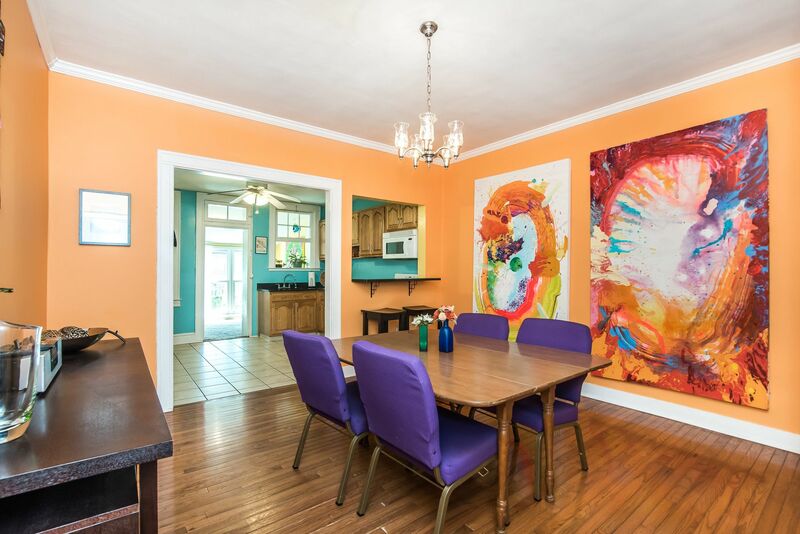 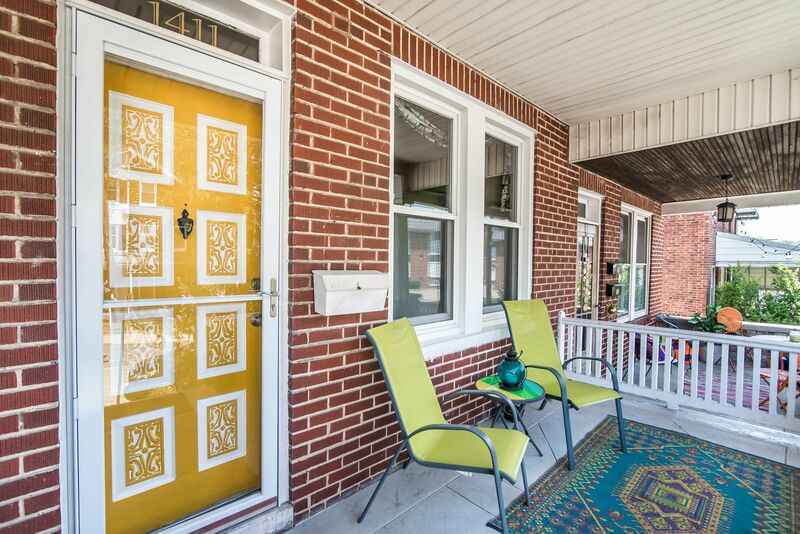 Artistically Styled Hampden Porchfront Home. 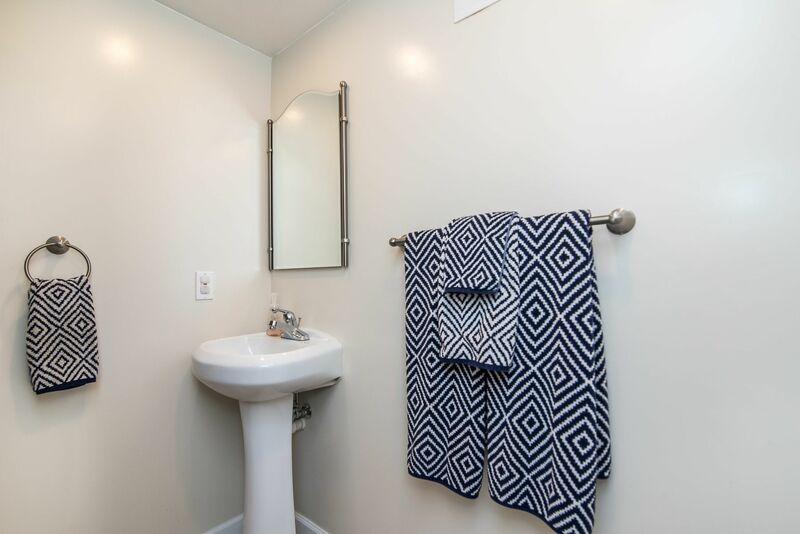 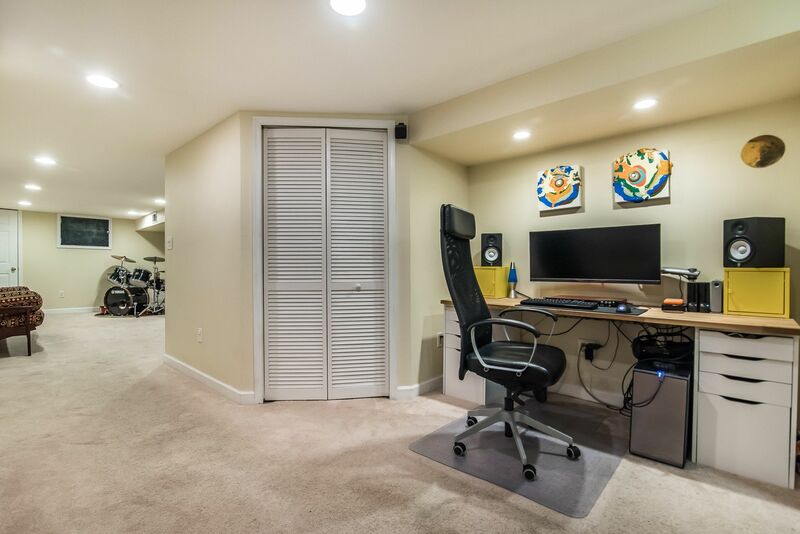 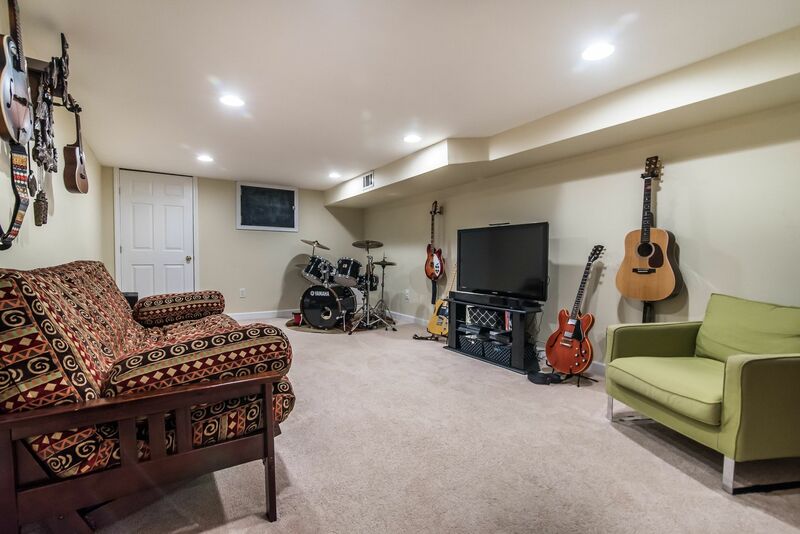 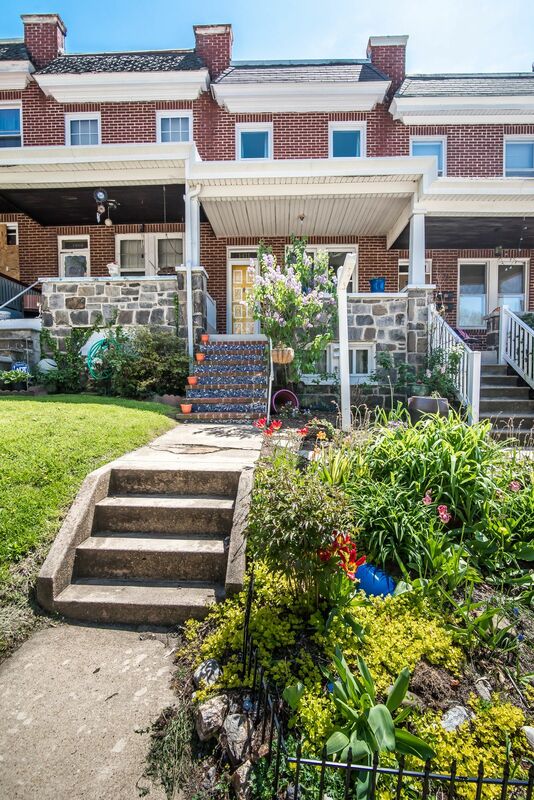 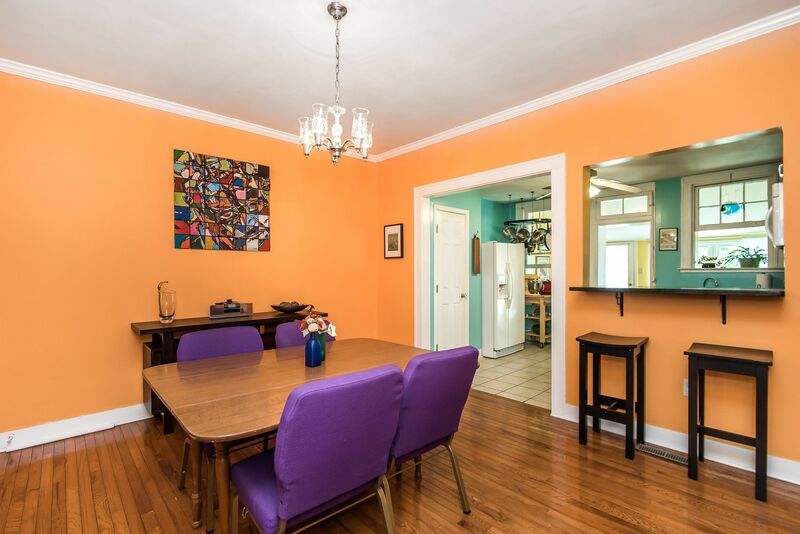 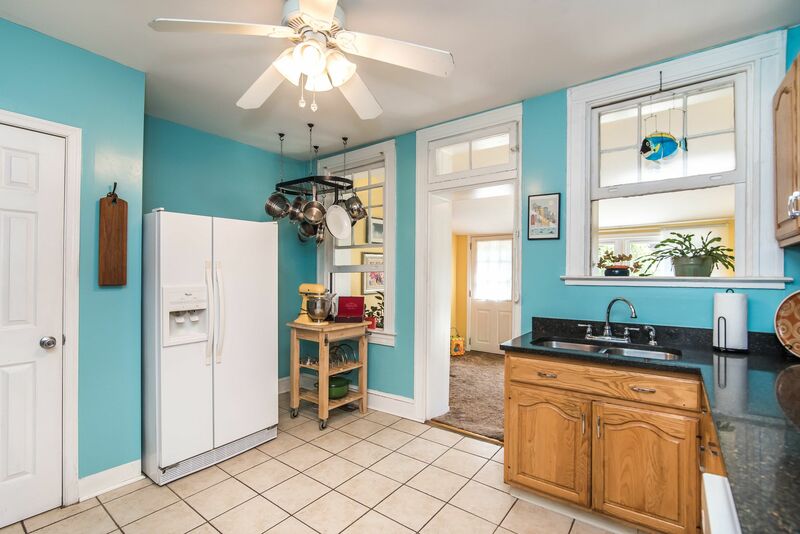 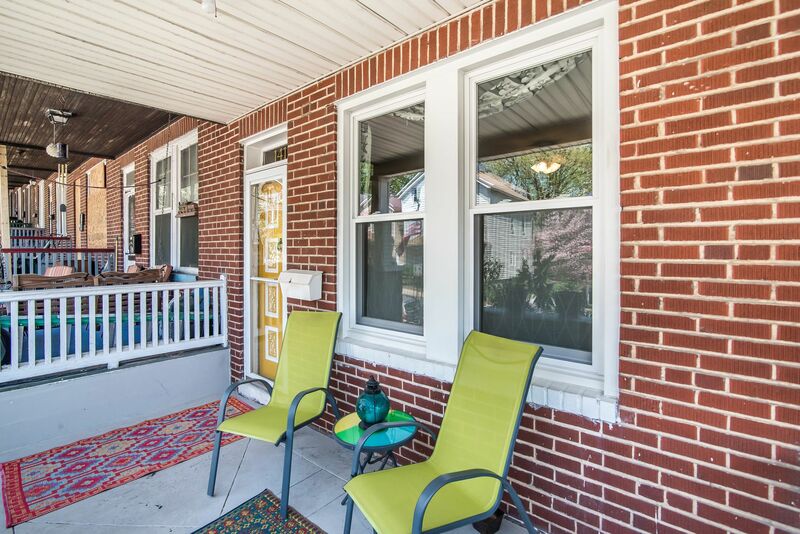 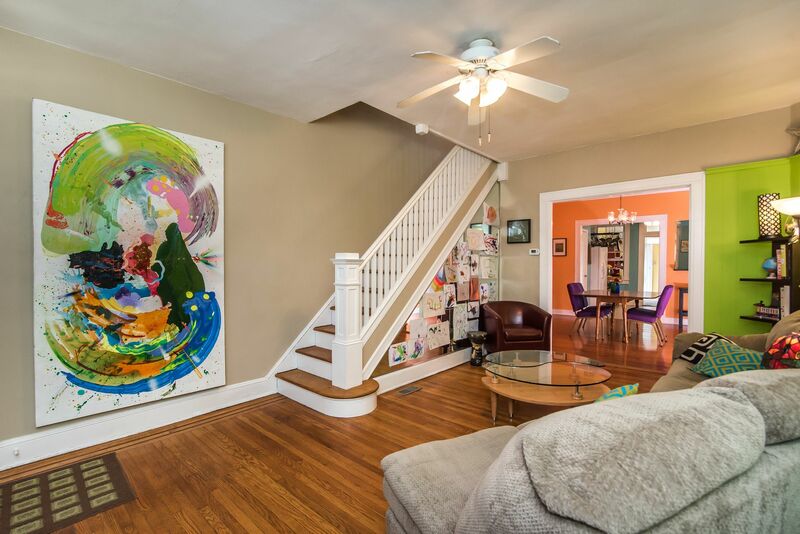 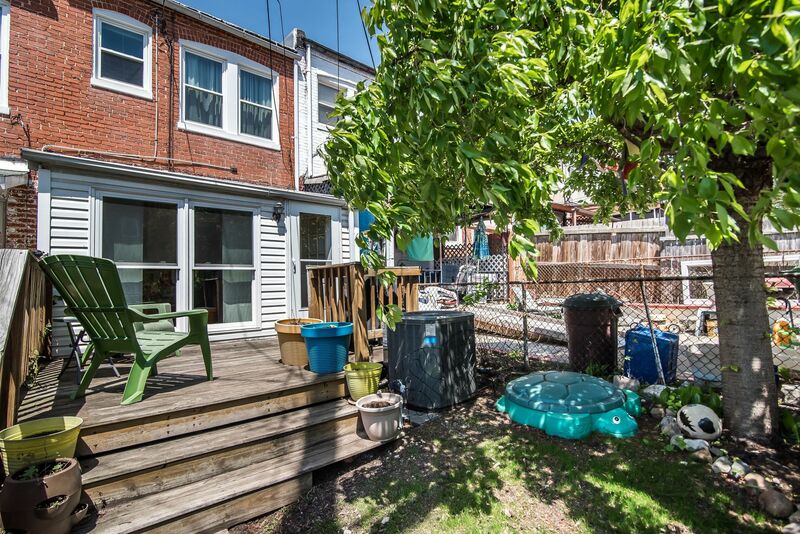 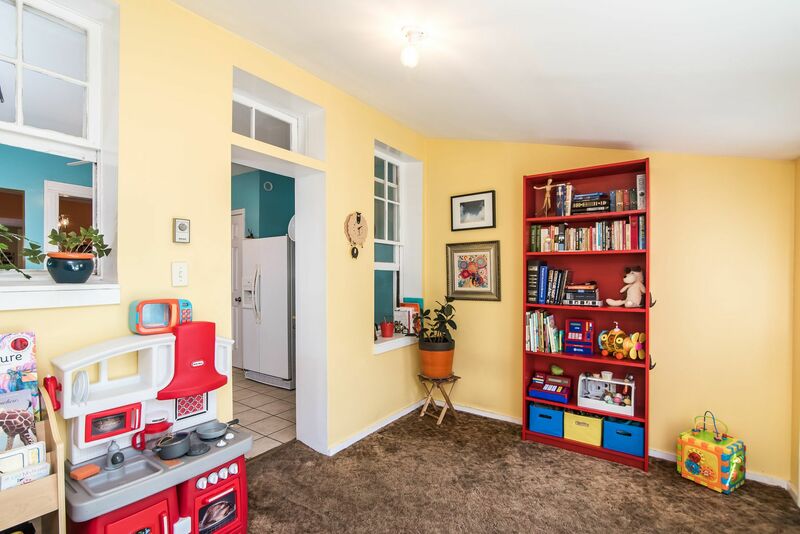 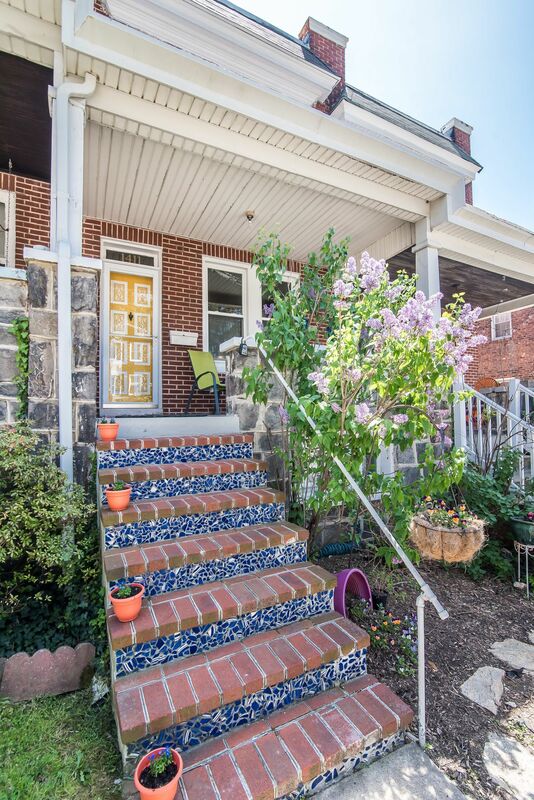 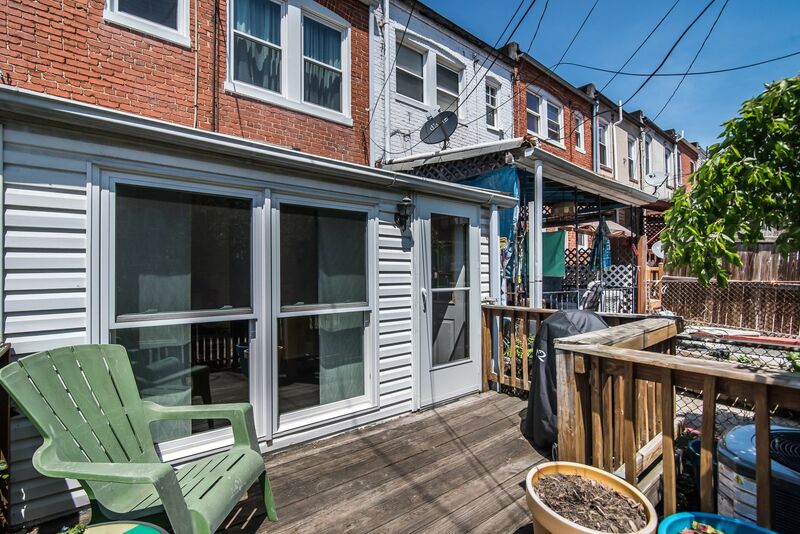 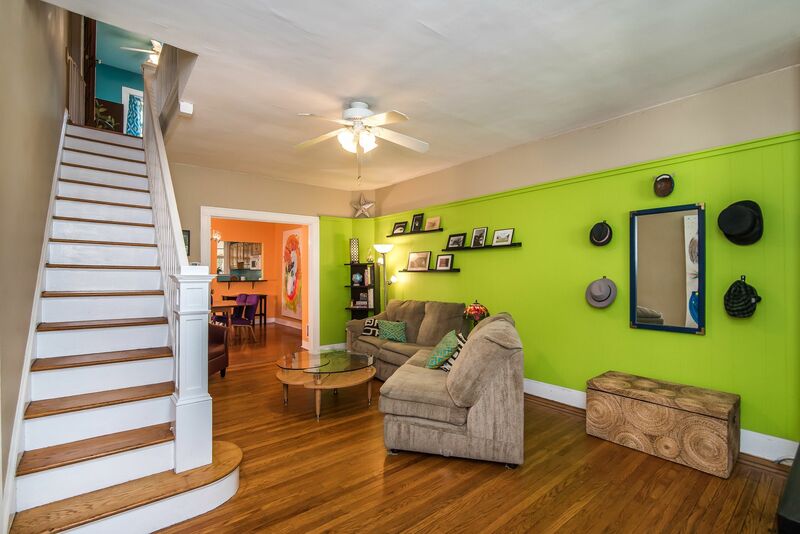 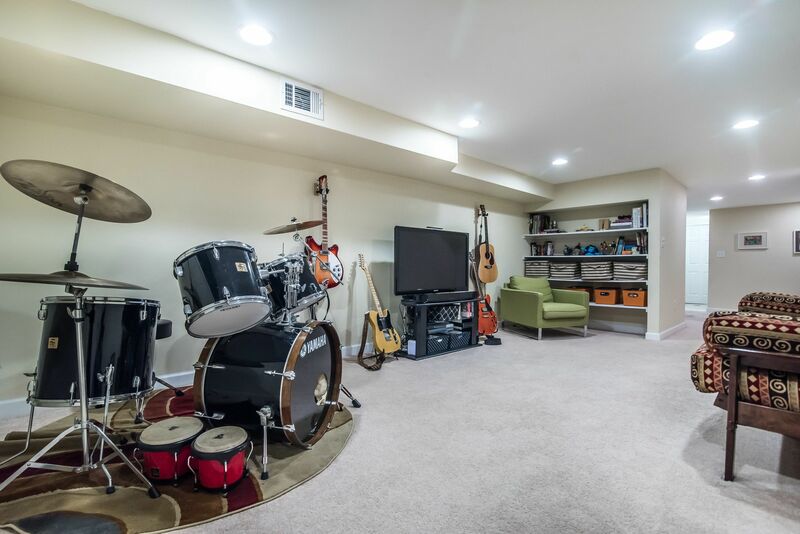 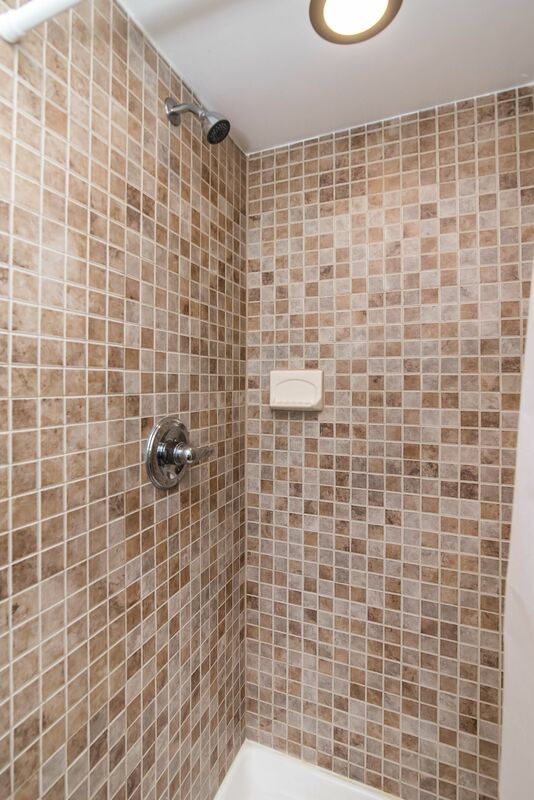 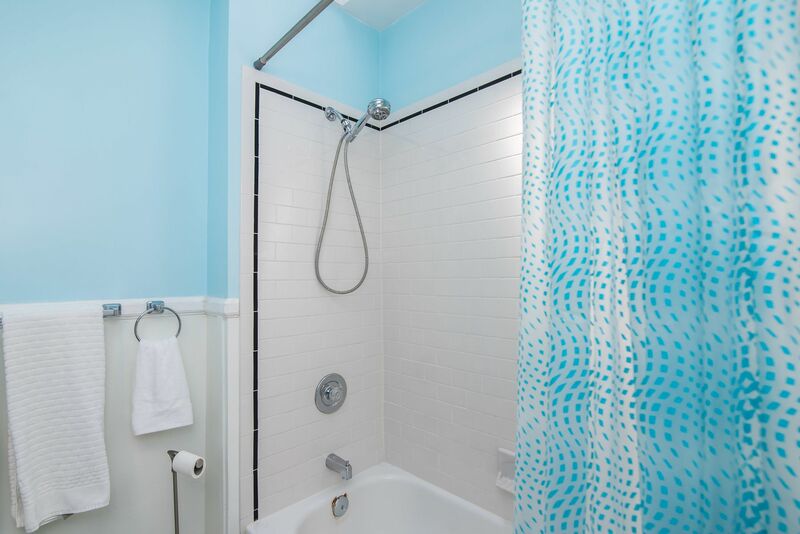 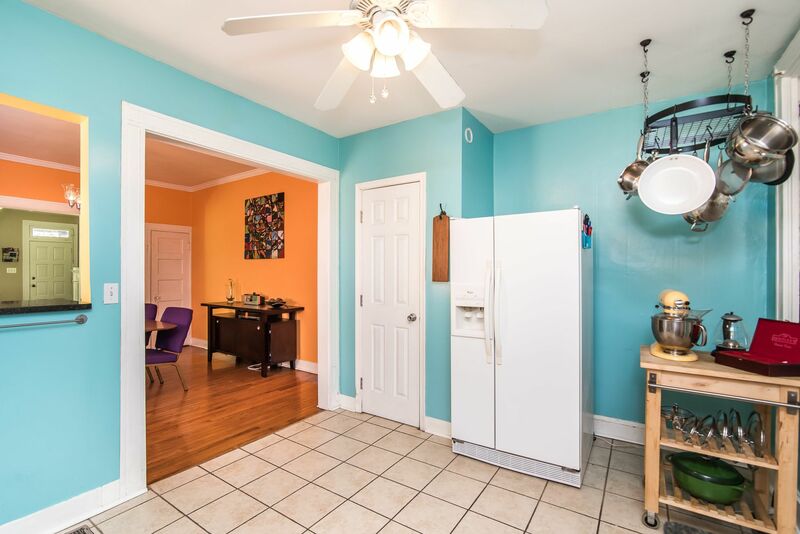 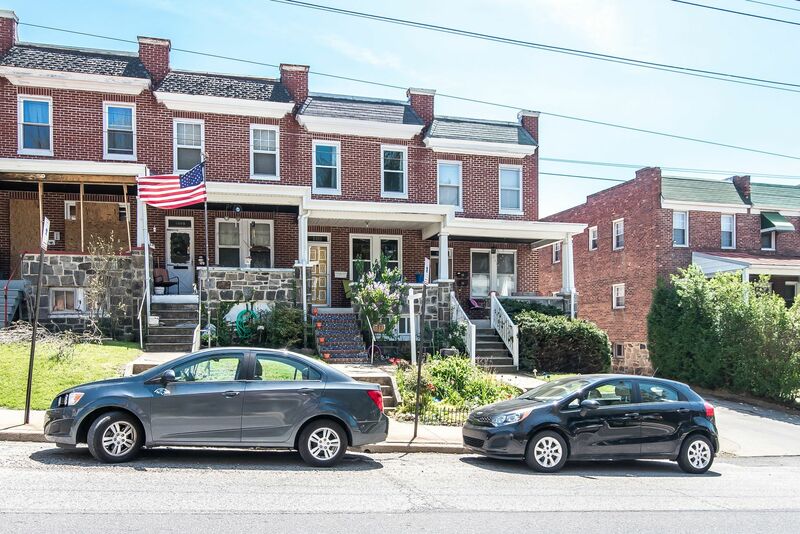 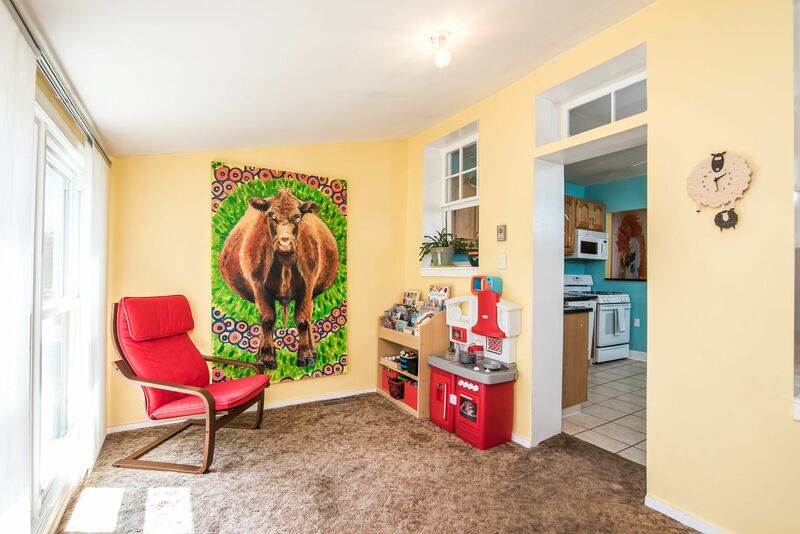 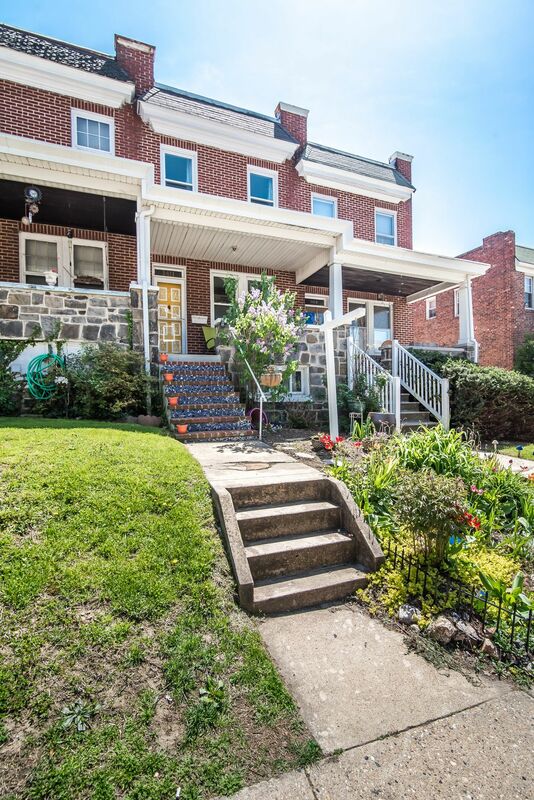 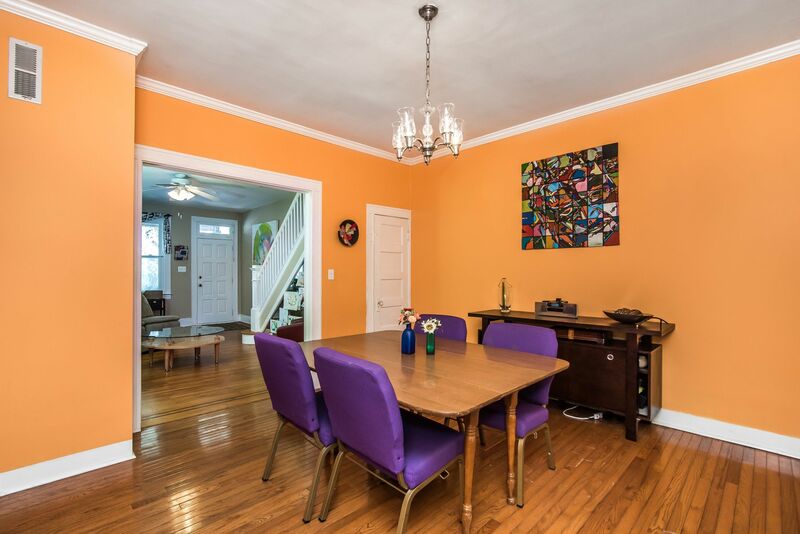 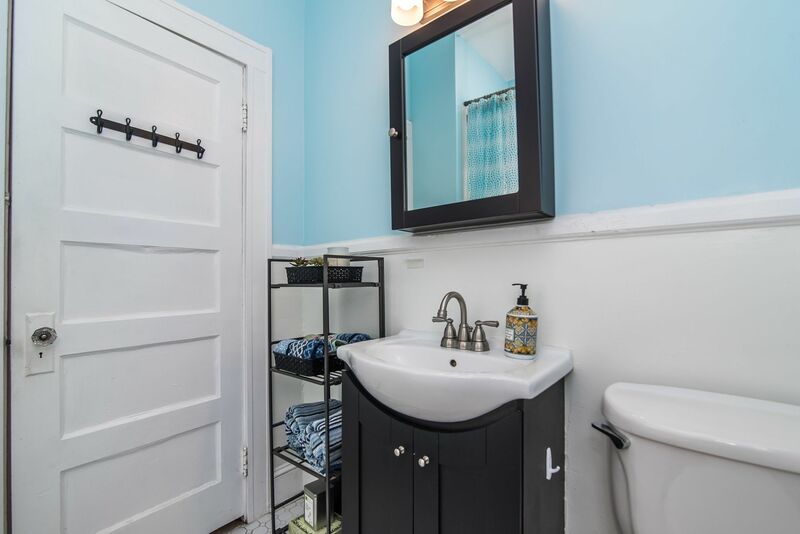 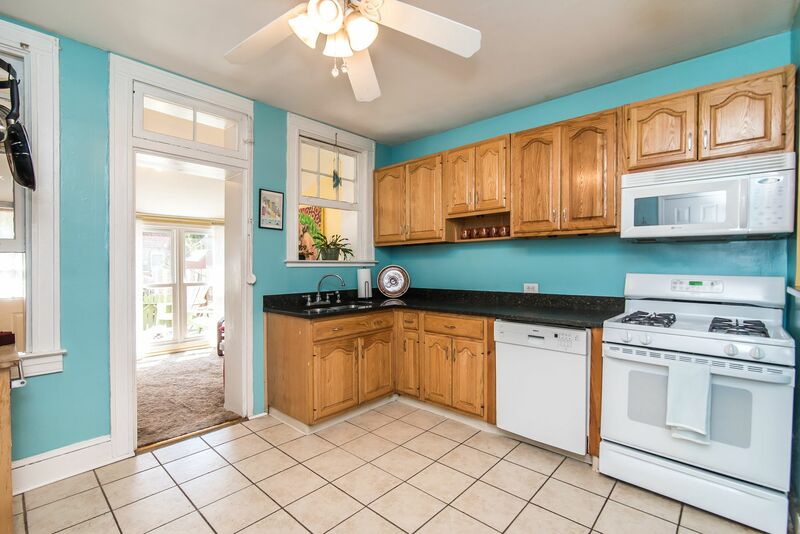 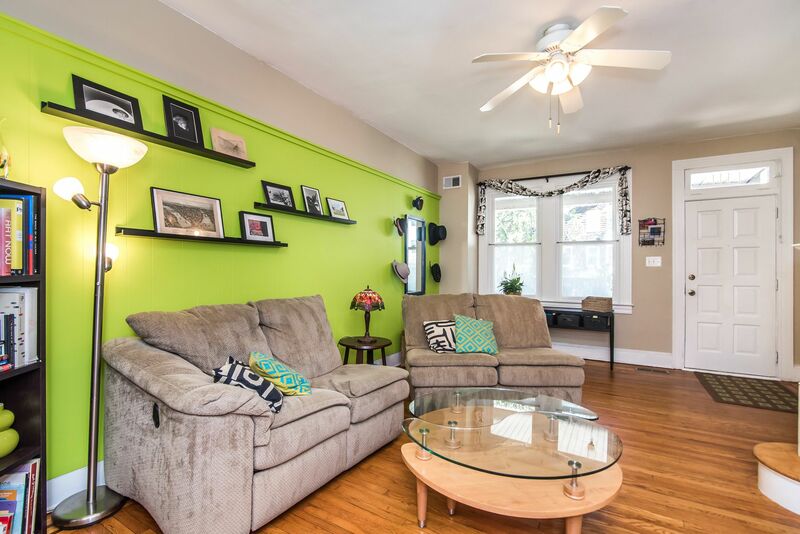 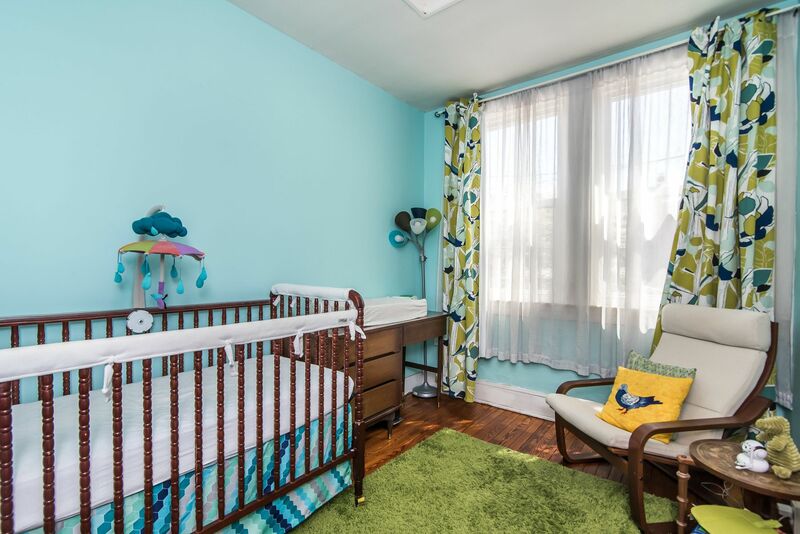 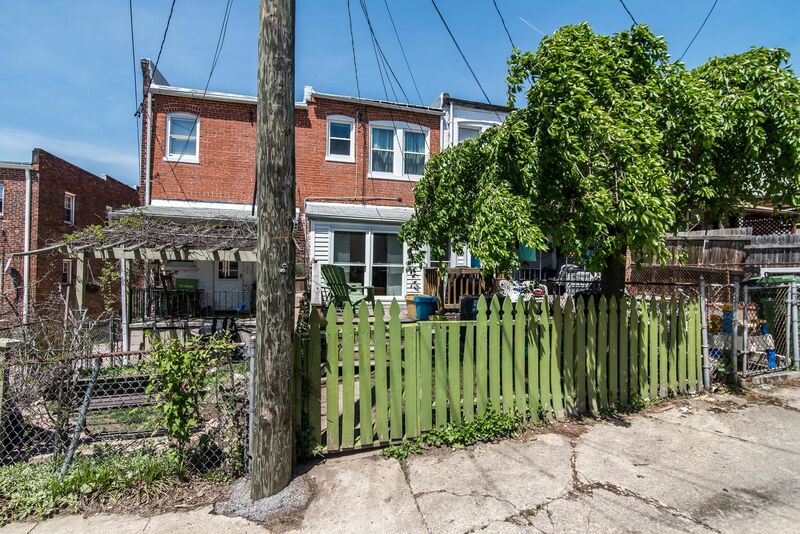 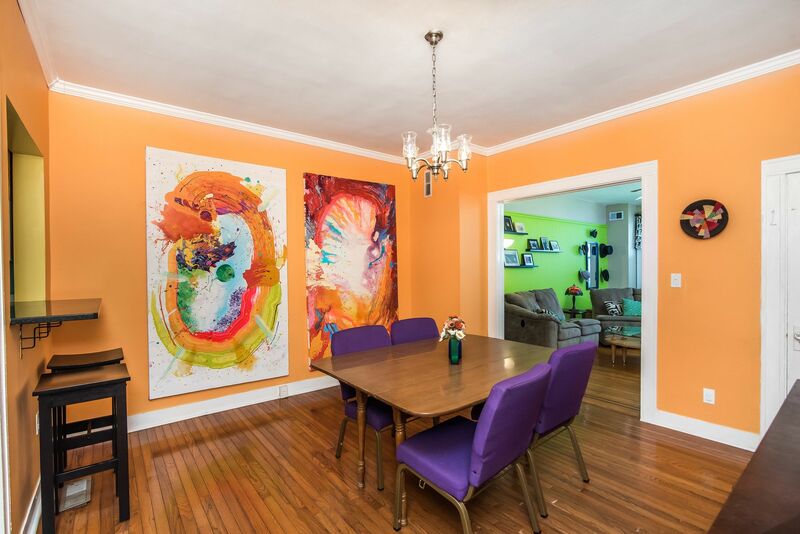 Very spacious 2+ Bed, 2 Bath, steps to The Avenue, Lt Rail & Woodberry. 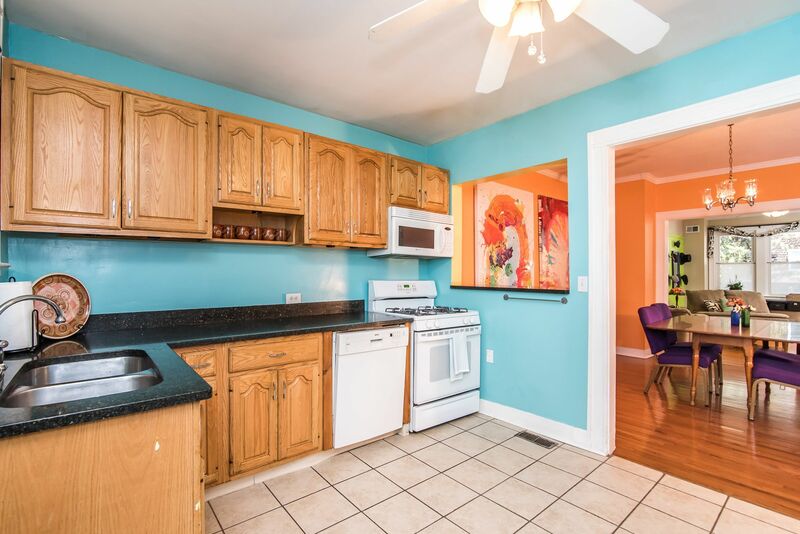 Open Floor Plan, Updated Kitchen, 1st Flr Family Rm/Sun Rm, Huge Finished Lower Level for Fam Rm/Office/Studio or 3rd Bedroom with Full Bath. 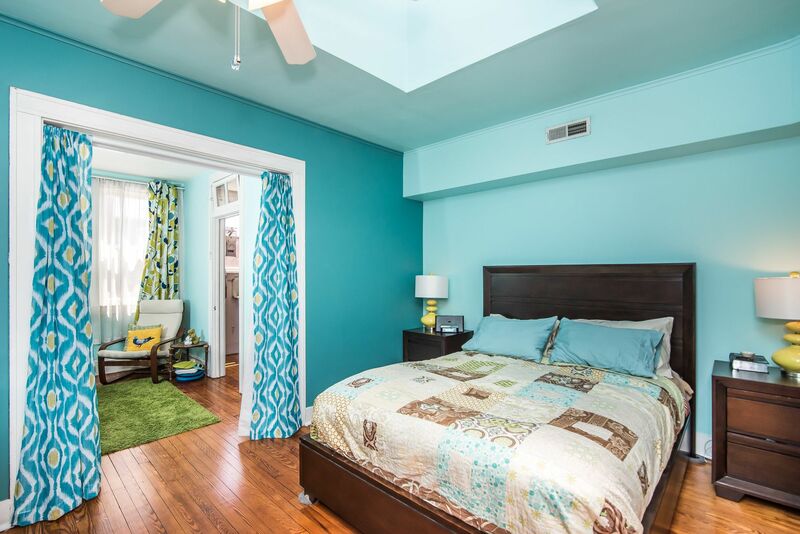 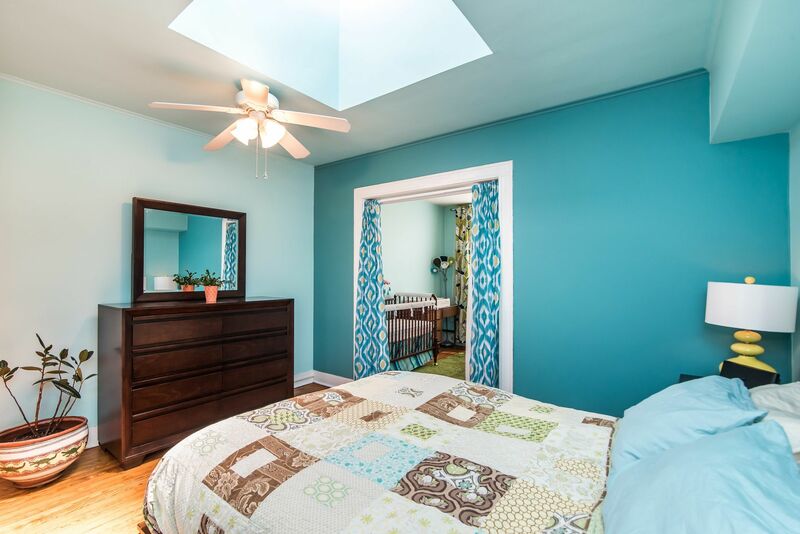 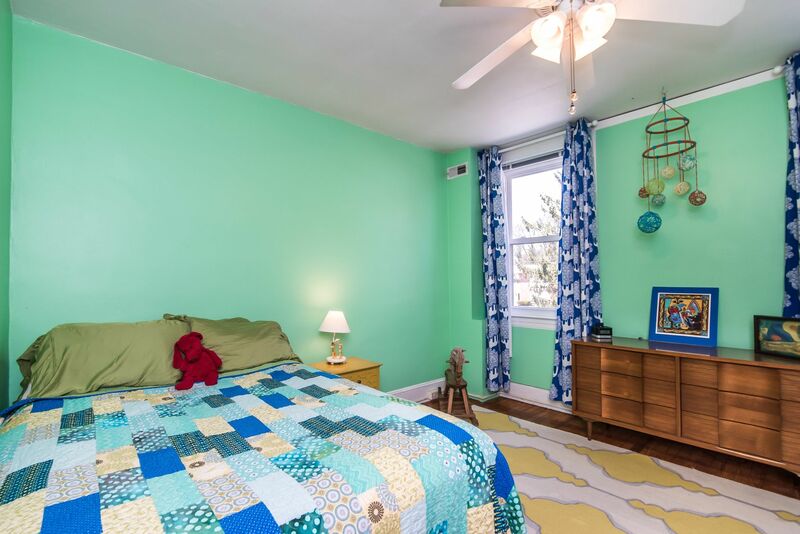 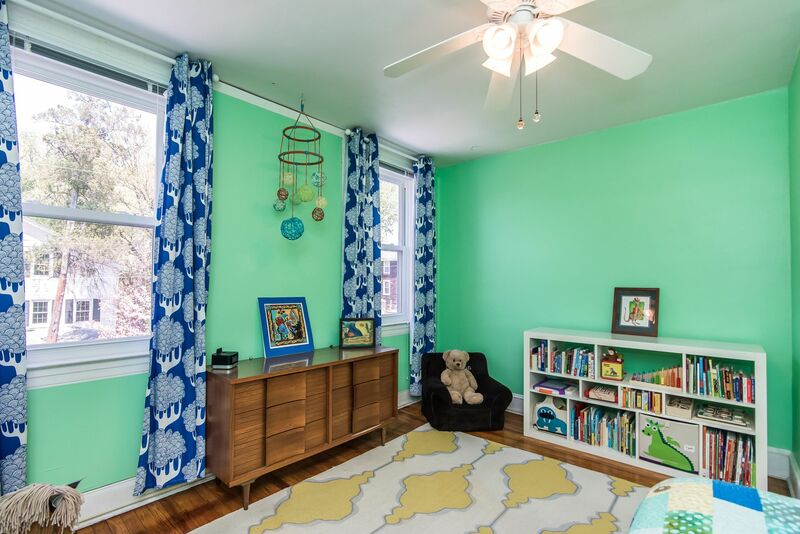 Light-filled Master Bedroom with Skylight, additional alcove currently being used as nursery w/walk-in closet. 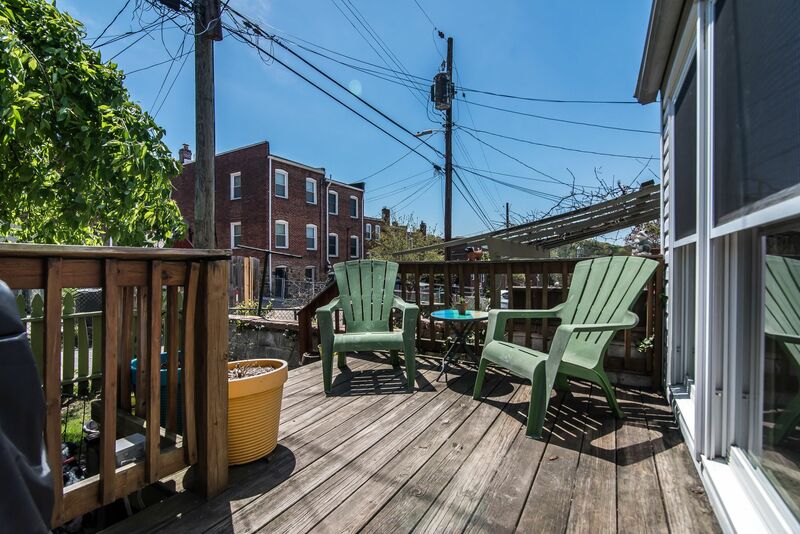 Deck with Fenced Yard.